There’s no better way to grasp “La Valle del Pistacchio di Bronte” ‘s personality than to delve into its history. It’s the story of a passionate agronomistfrom Bronte, Nicola Maio, who in the far of 2007 purchaseda 20-hectares parcel of pistachio plants. The society name is inspired by the uniqueness of lava valley where it grows, between the majesty of the Etna volcano and the Nebrodi mountains. 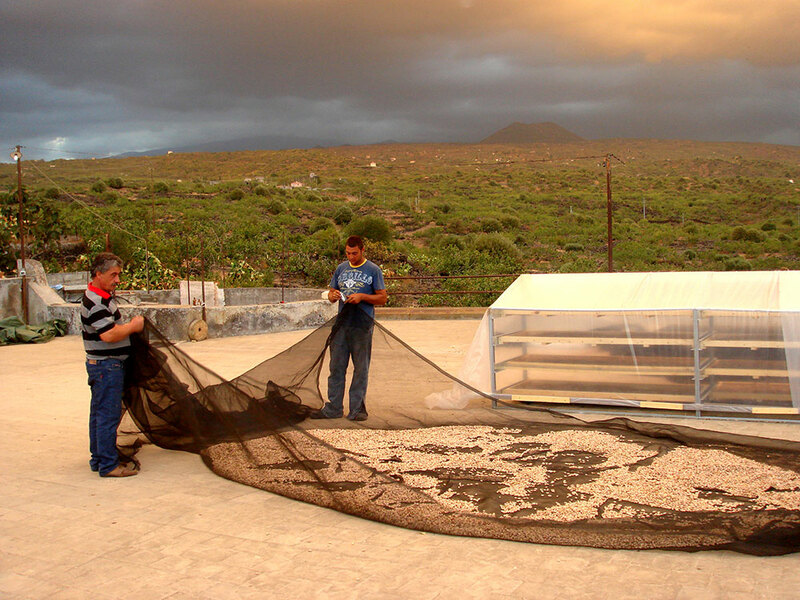 During 10 years of activities, Nicola set up his pistachio production ripening and trading business first in the local market and then in the national and abroad by expressing the characteristics of a strong growth in terms of production, while maintaining its penchant for daring and good-naturedness. “La Valle del Pistacchio di Bronte” has two activities: Artisanproductsbusiness (as pastry makers, restaurants and gastronomy shops) and final consumers business. Our finished and semi-finished product are madeand packaged in an artisan laboratory, with the respect for the most stringent quality parameters. La Valle del Pistacchio invites you to visit the company to share and know this particular reality and to taste and taste our genuine products that are culinary art both for sweet and salty.